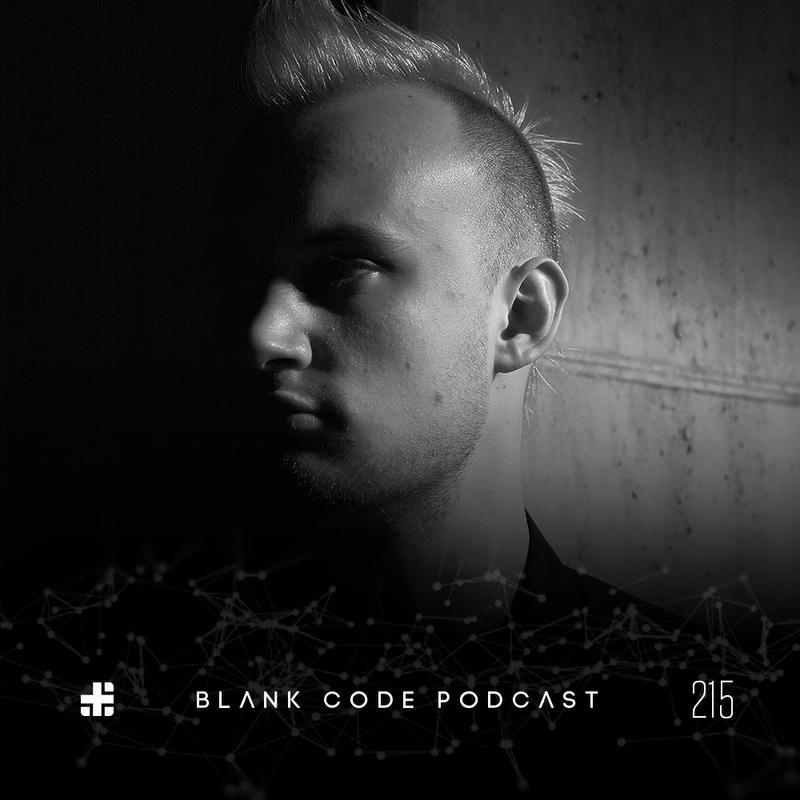 This weeks guest on the Blank Code Podcast is Andy Fitton. Andy has been busy as a SYSTEM resident in the well known Minneapolis underground scene. He has provided us with a great mix for the podcast. Catch him live in Detroit on May 26 at our Official Movement Opening Event! Enjoy!